Earn unlimited 1.5% cash back on every purchase, every day. 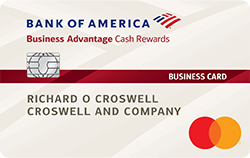 No rotating categories or sign-ups needed to earn cash rewards; plus, cash back won't expire for the life of the account and there's no limit to how much you can earn. 0% intro APR on purchases for 15 months; 16.24%-26.24% variable APR after that. 0% intro APR on balance transfers for 15 months; 16.24%-26.24% variable APR after that; 3% fee on the amounts transferred within the first 15 months. I am going on a TransPacific cruise. Does your travel insurance provide ample coverage or do you recommend travel insurance with cruise line. The Capital One page at https://www.capitalone.com/media/doc/credit-cards/Visa-Signature-guide-to-benefits.pdf has more details on the Travel Accident Insurance that comes with the card. It covers accidental death or dismemberment at no extra cost. I am going to Europe next year, is this a chip-enabled card? Good question. Capital One is beginning to issue chip cards now and expect to include the chip on most of their cards by the end of 2015. 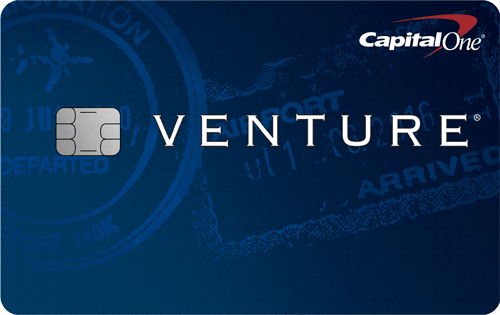 If you currently have a Capital One credit card, continue using it until you receive your new chip card. Or you can just simply give them a call to ask for a new chip card. Capital One Quicksilver Cash Rewards is a Visa Signature Card. It is widely accepted worldwide. I have a family of 4 and we usually spend 3,000 per month. With the Quicksilver Cash Rewards, we could earn back $540 each year at least! It pays 1.5% cash back on every purchase plus no annual fee! This is a great card for traveling abroad. I like the cash back as it is easy to use. I spend couple of months each year in Asia for my business. No foreign transaction fees have been charged. I saved 2-3% on my travel expenses overseas. In addition, I have earned 1.5% on the purchases I made during those time. Nice!